Craig Ladd A native of Franklin, Tennessee, Craig is a graduate of Battle Ground Academy and the University of Tennessee. 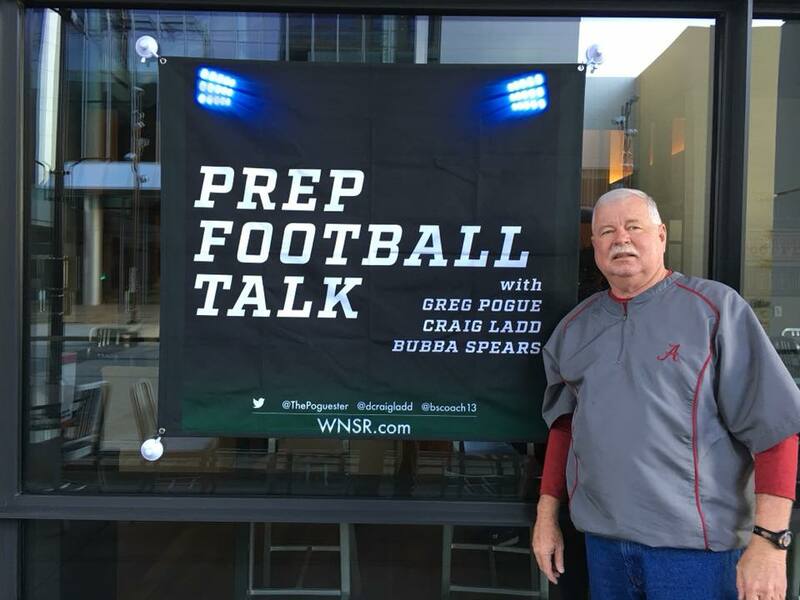 His media career spans over 30 years and includes stops at Athlon Sports Communications, SportsNashville, Titans Exclusive, Big Orange Illustrated and the Nashville City Paper along with extensive sports on-air work and play-by play. Craig has always had a passion for local sports, especially prep athletics. 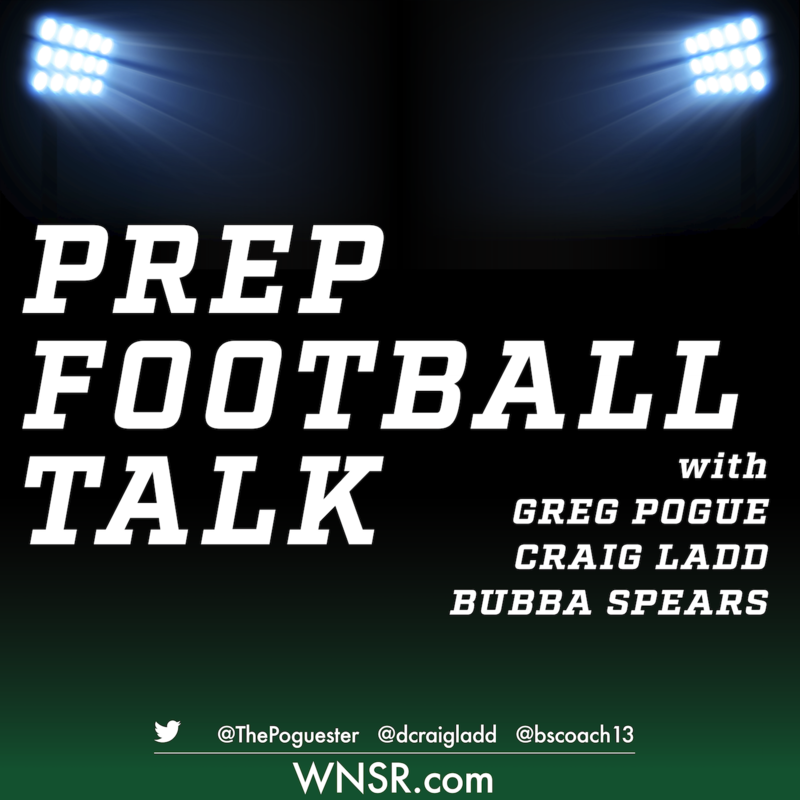 He is the scoreboard host and spotter for Tennessee State’s Football radio broadcasts, Director of Operations for Hillwood High School football and co-host/co-founder of Prep Football Talk. 1979-1982 Mt. Juliet High School. Asst. Football Coach, Head Boys & Girls Track Coach, Asst. Basketball Coach, Asst Sponsor FCA, Head Softball Coach and Coach of Year for Softball in 1982. Asst. Football Coach, Asst. Basketball Coach for High School, Head Jr. High Basketball Coach, Asst. Baseball Coach. Head Football Coach, where we were City Champs. Head Wrestling Coach. Head Football Coach received Region, Metro & TACA Coach of the Year, and City Champs. Also Head 9th grade girls Basketball Coach. Taught Physical Education. Asst. Football Coach, Head 9th grade boys Basketball Coach and were City Champs 2001, 02 & 03. 2003 Coach of the Year. Jr. Varsity Baseball Coach, Girls Volleyball Coach, Athletic Business Manager. Taught Physical Education. Asst. Football Coach. Head Baseball Coach, & was 2007 District Coach of the Year, and District Champs also District Tournament Champs. Taught Physical Education and Leadership. 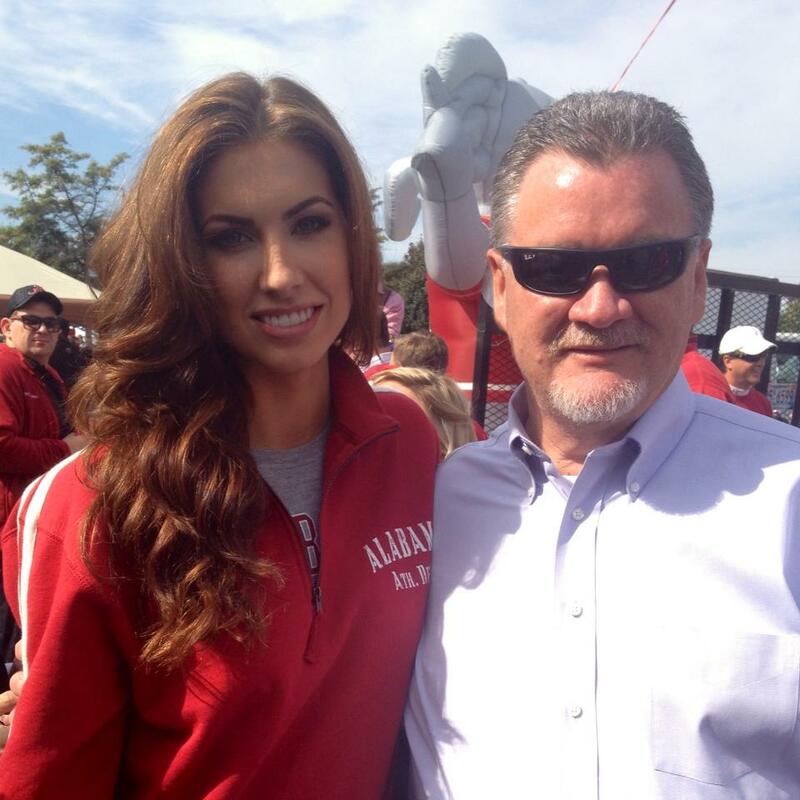 Head Football Coach. Head Coach Girls 9th grade. Head Coach Boys 9th grade. Boys City Champs 2013. Retired in 2013. November 2013 was voted into Metro Coaches Football Hall of Fame. I have been Member of The Tennessee Athletic Coaches Association, National High School Athletics, Coaches Association, National Federation Interscholastic Coaches Association and Tennessee Baseball Coaches Association. 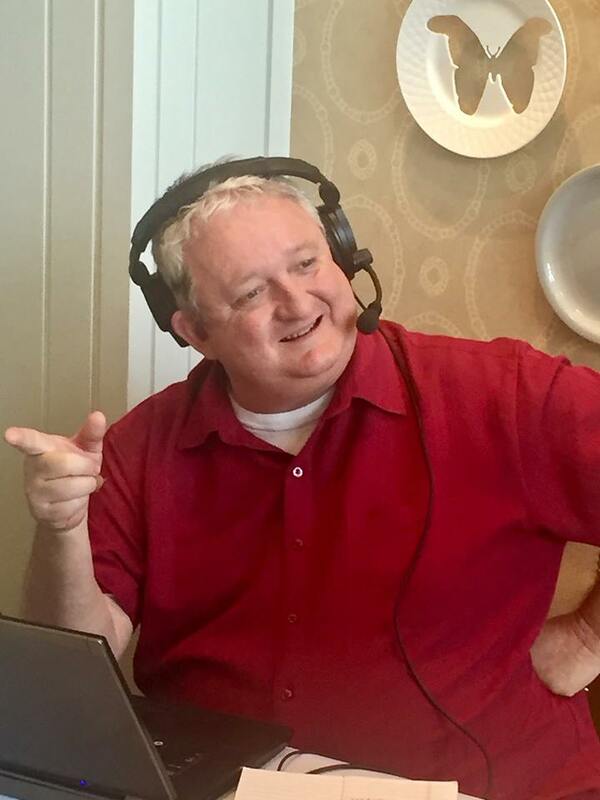 Presently works with WNSR 560AM/95.9FM Radio doing High School Football show on Saturday Mornings 8-9a.m.